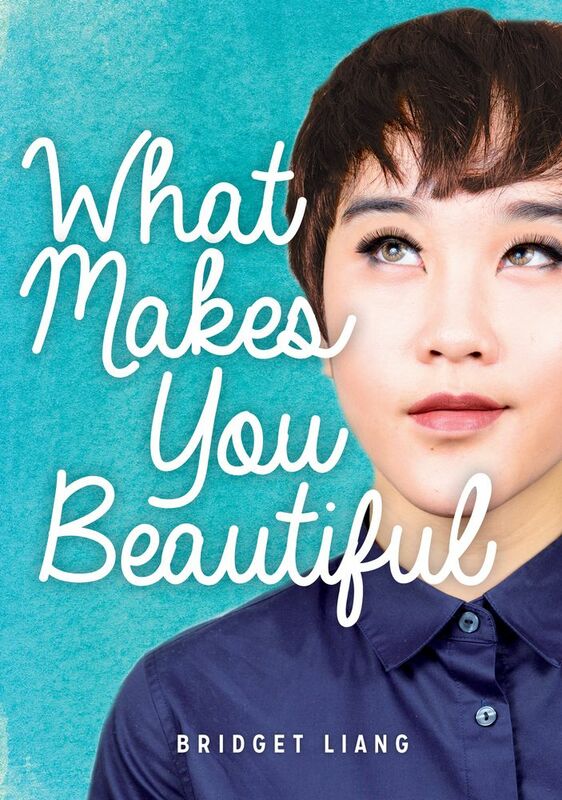 Bridget Liang, author of What Makes You Beautiful, will be signing in the James Lorimer & Company Ltd booth #229 on Thursday at 12:00 PM. Logan secretly likes boys and trying on girls’ clothes. But when Logan transfers to an arts school which has a more inclusive community, Logan starts to accept being a gender other than male and expresses it as Veronica. But will Logan find love as Veronica?